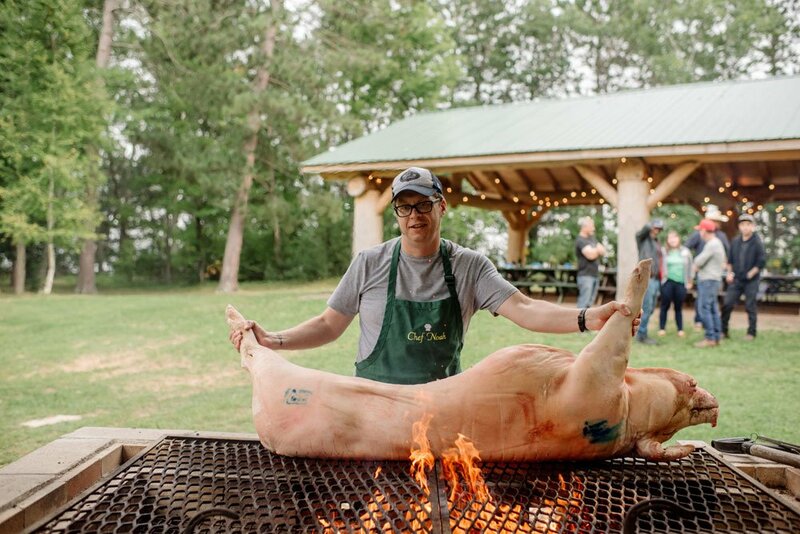 Food in the upper Midwest is having a moment. 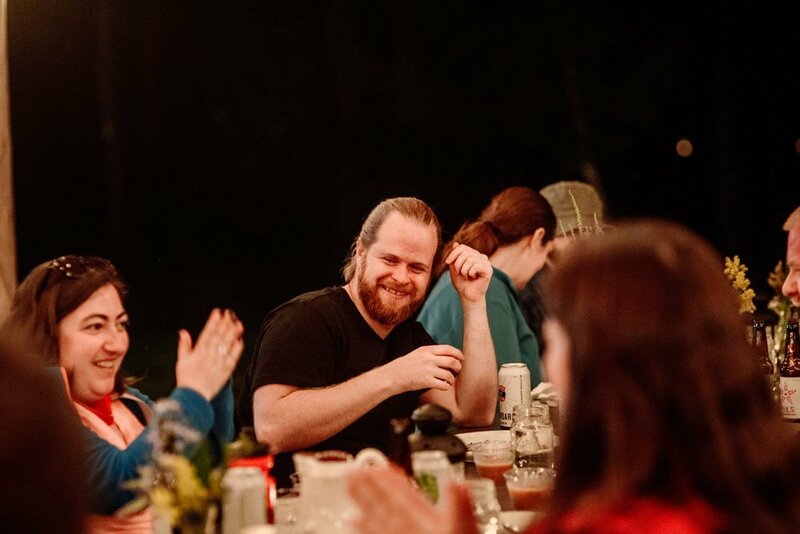 A moment in which it is finding it’s own voice, celebrating its unique opportunities. 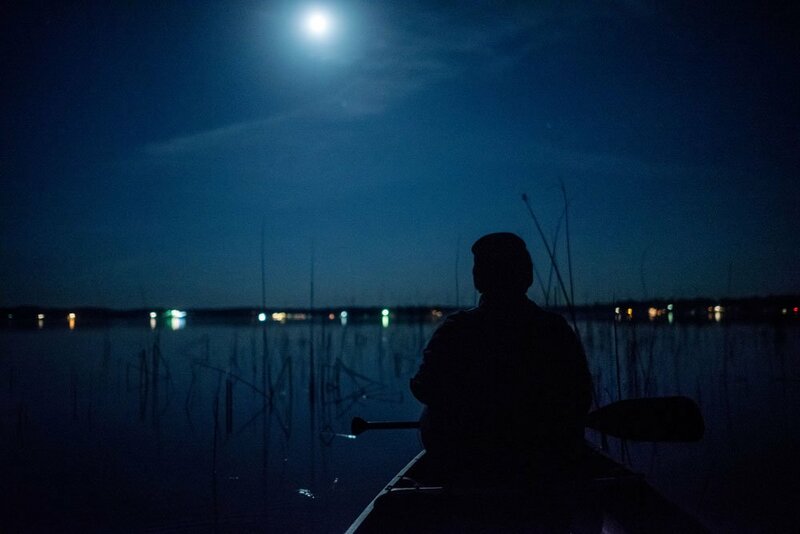 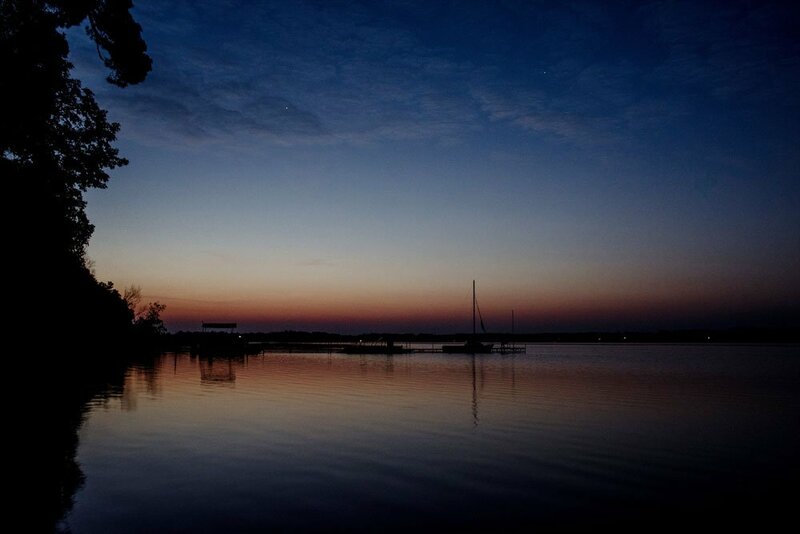 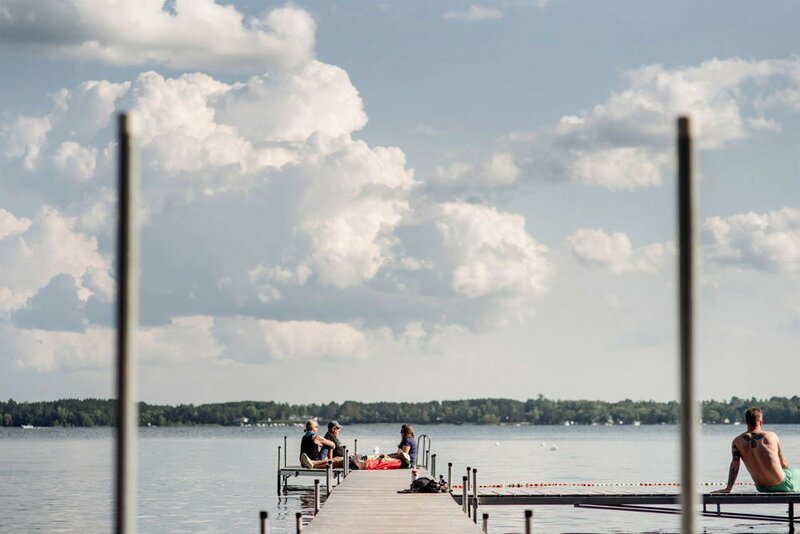 For so many years, we’ve admired and tried to emulate the coasts, or Europe, or someplace other than where we are – home of fish and beer and northwoods. 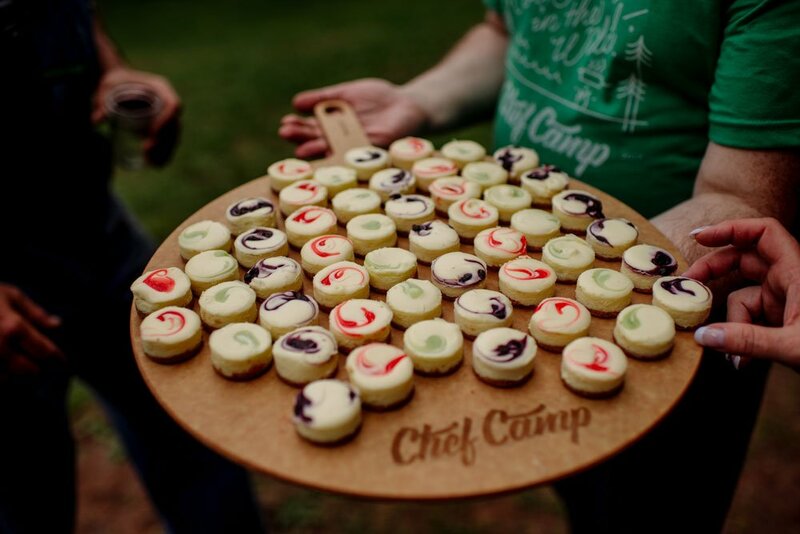 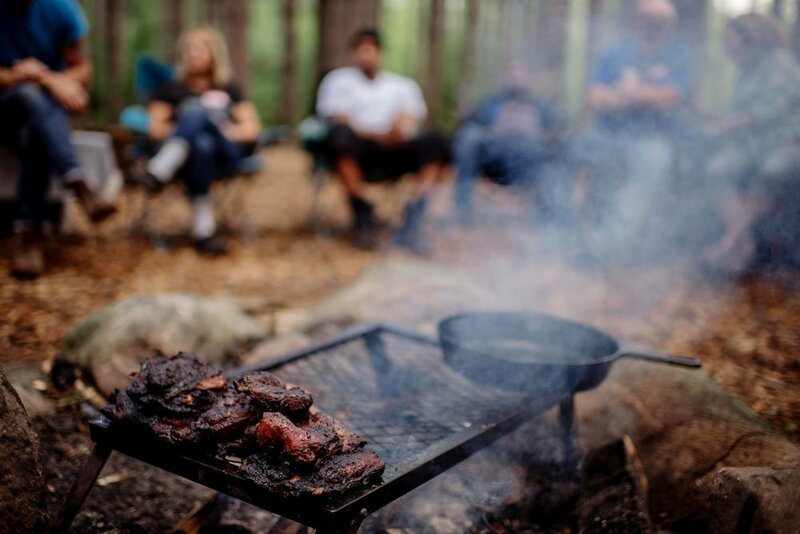 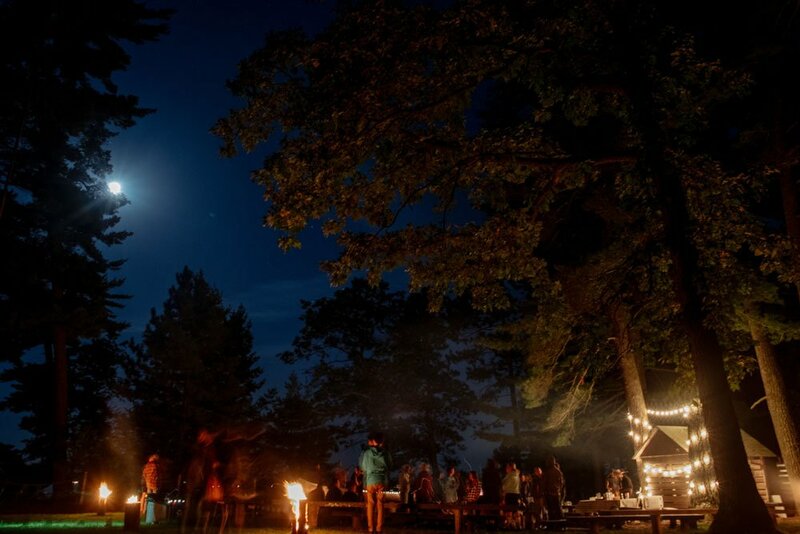 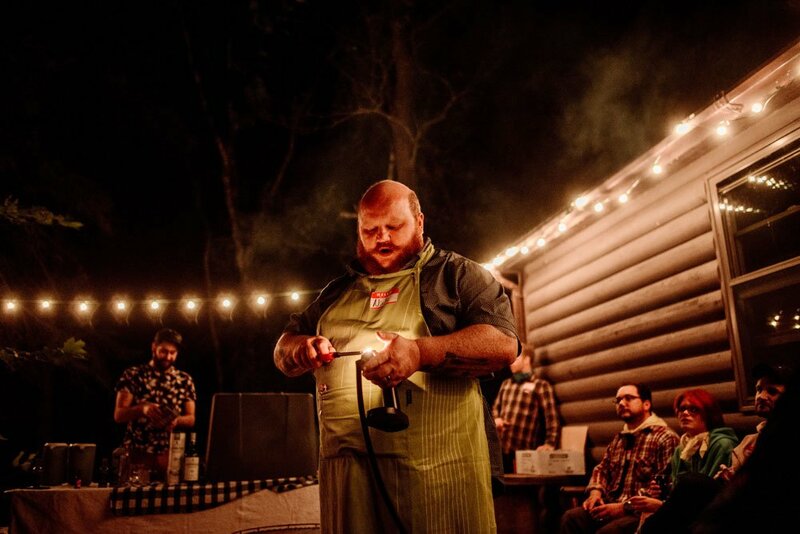 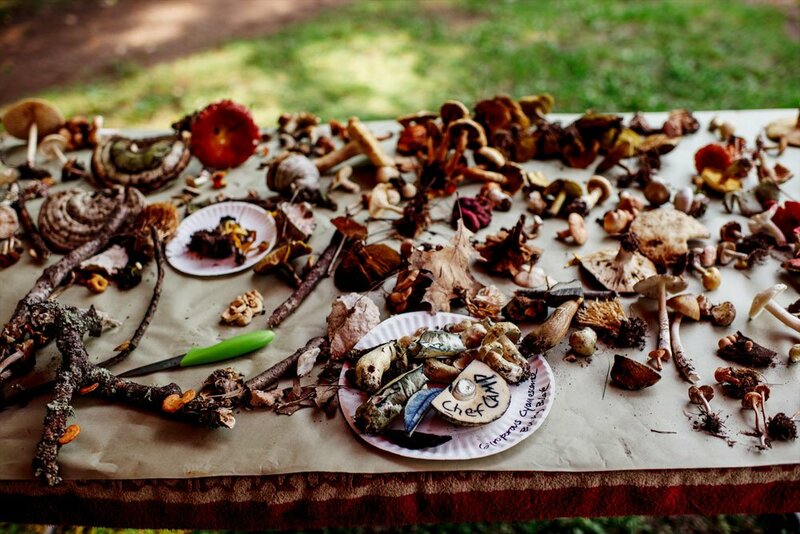 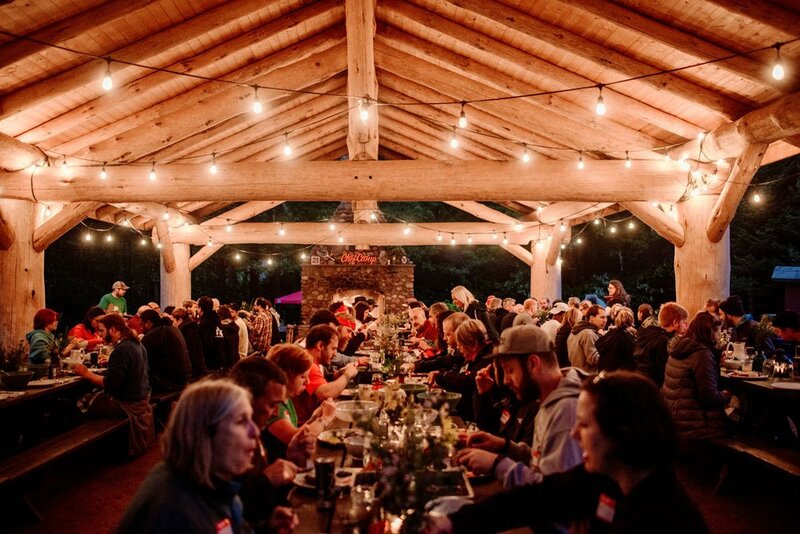 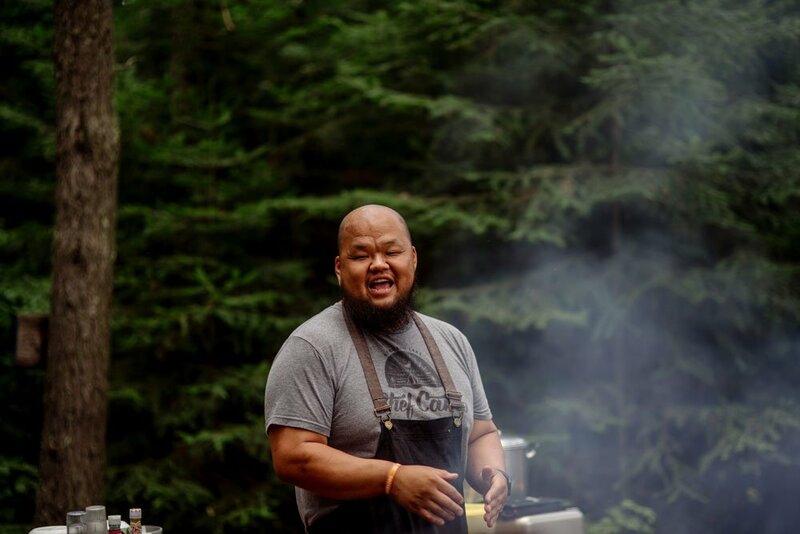 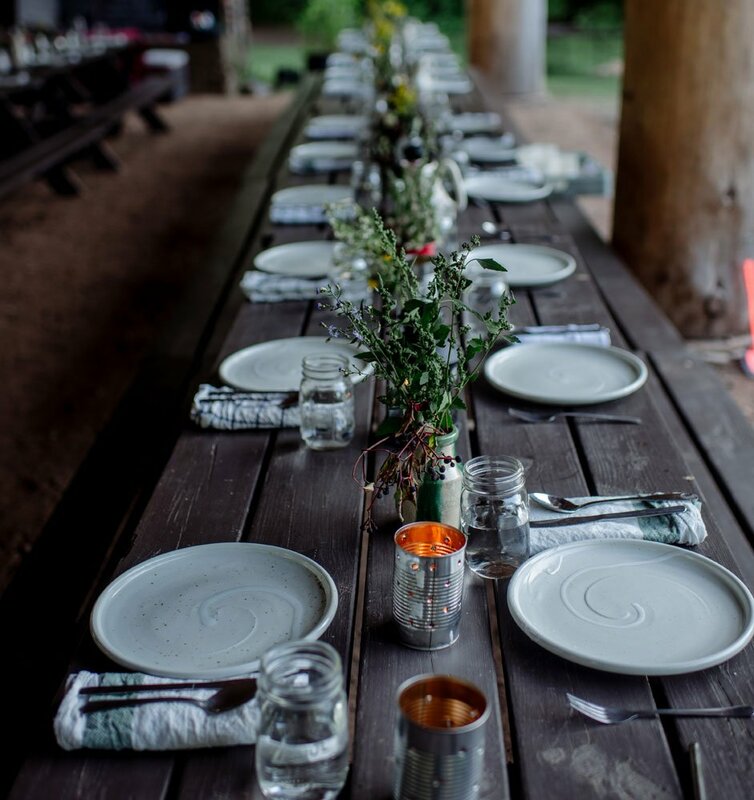 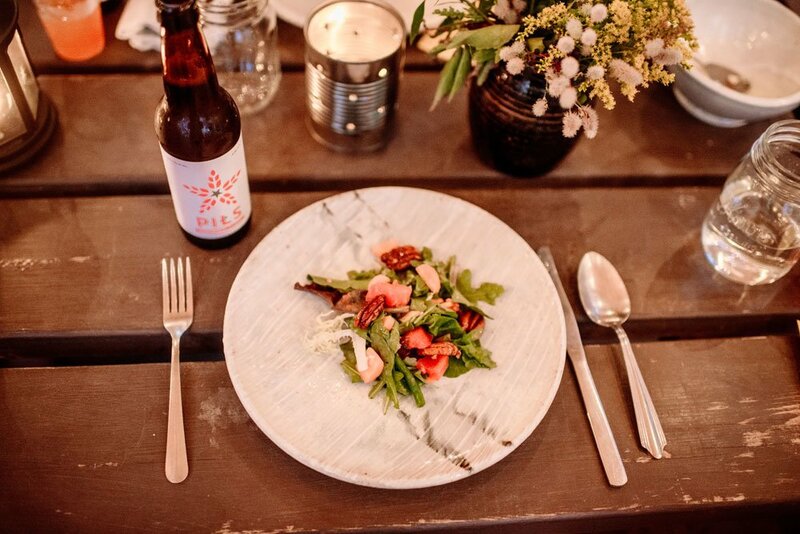 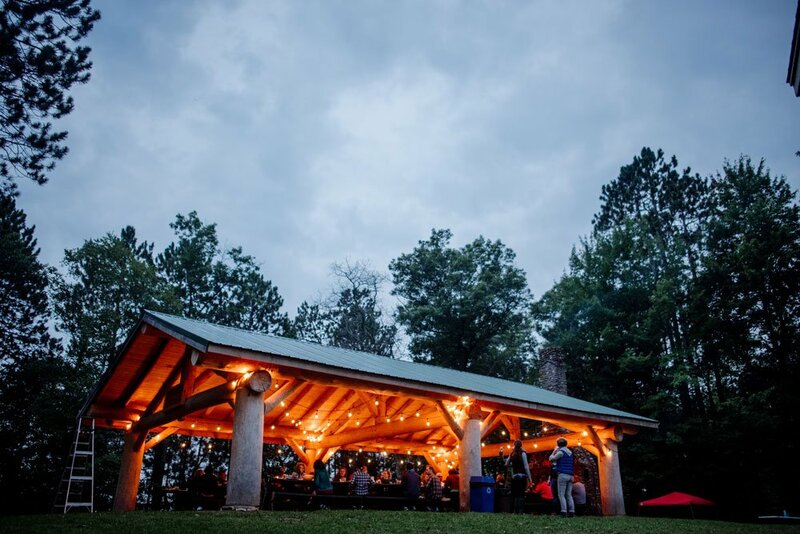 So it has been a total pleasure to document Chef Camp – a weekend long summer camp experience for adults who love to eat, preferably over a campfire. 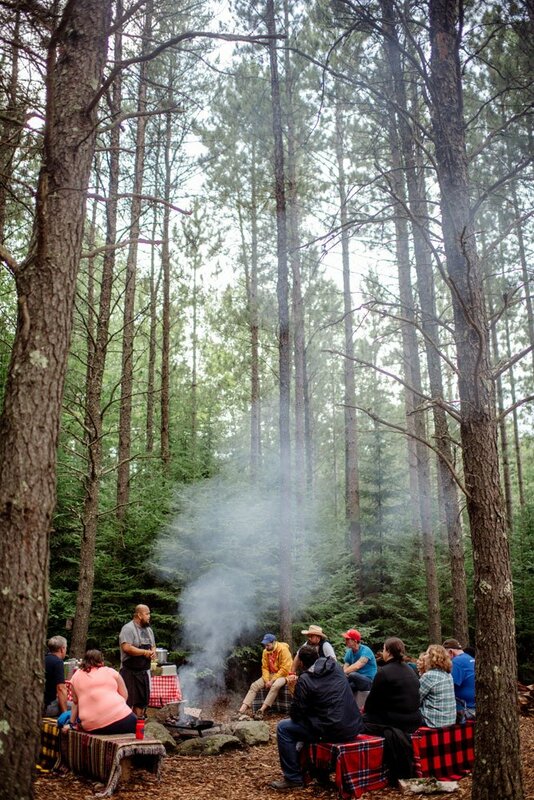 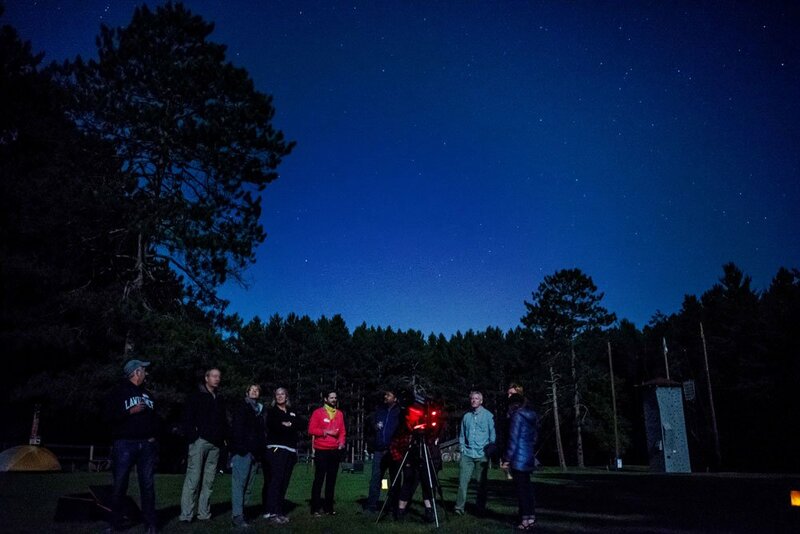 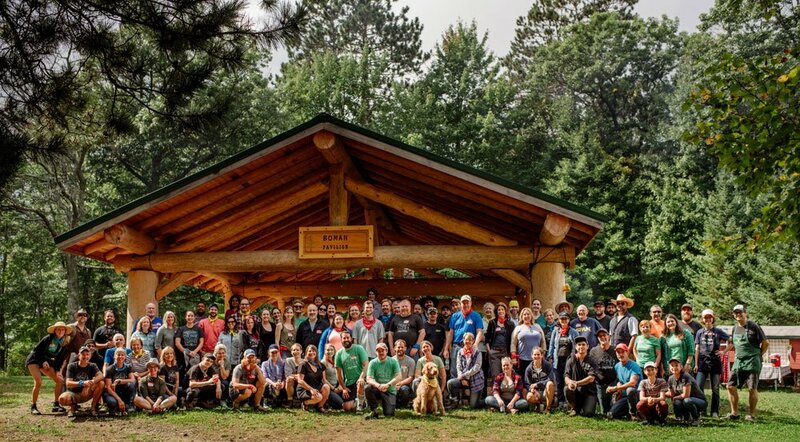 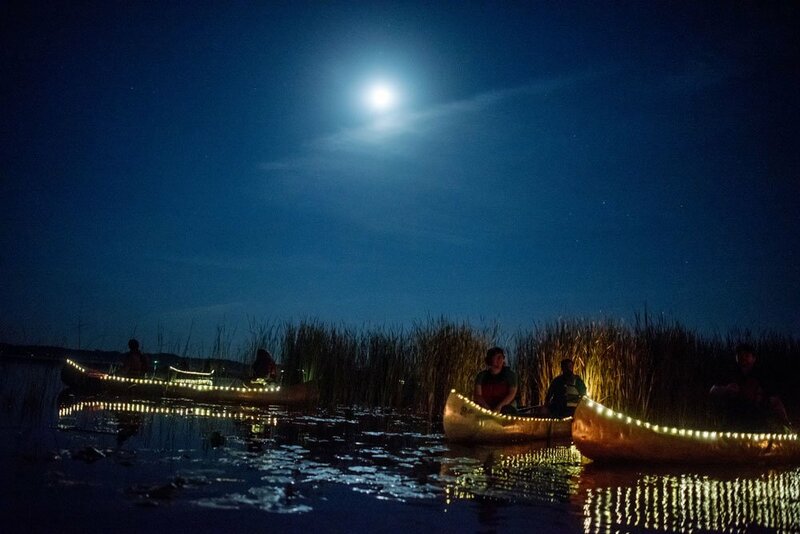 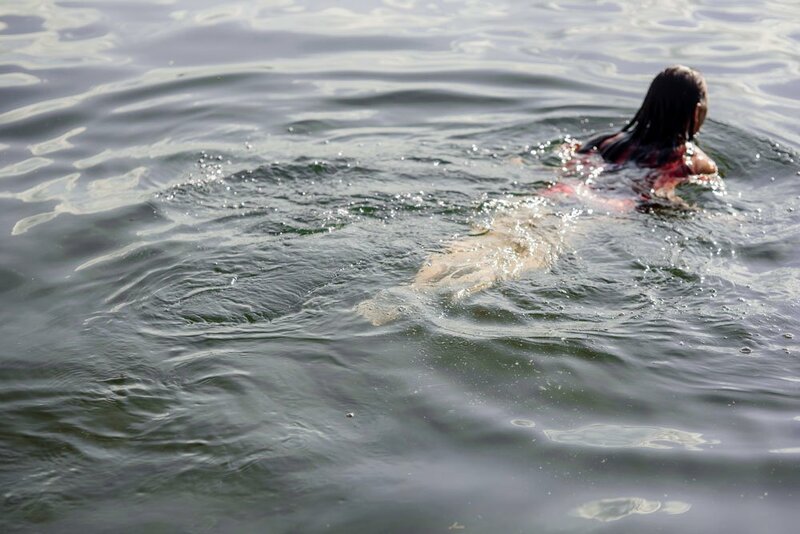 Last year’s Chef Camp featured a lot of great food, a custom built pizza oven, foraged mushrooms galore, night canoe trips across torch lit marshes, and good cheer all around. 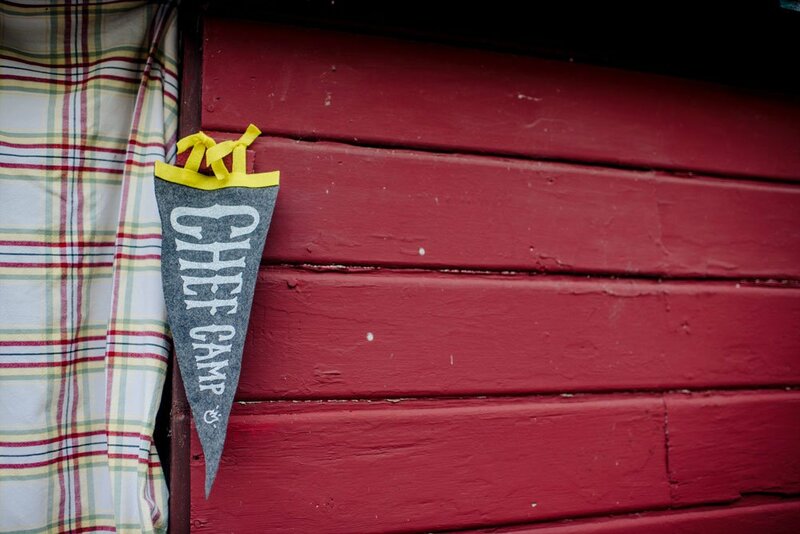 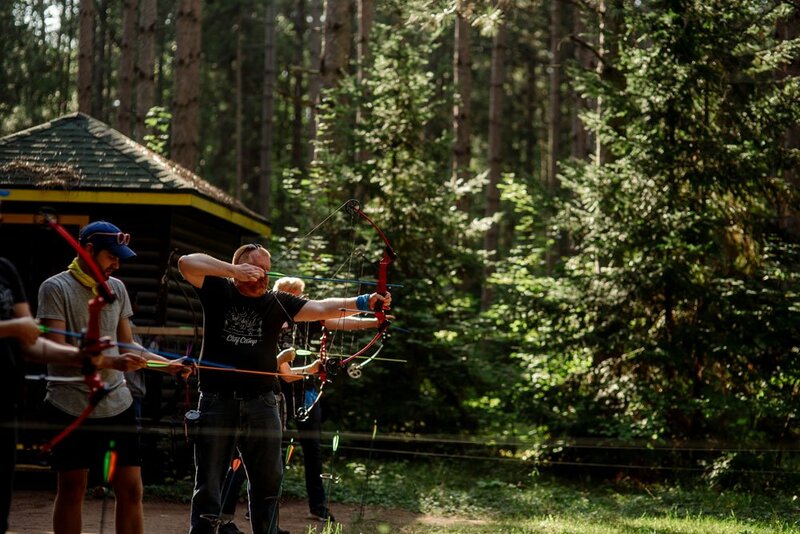 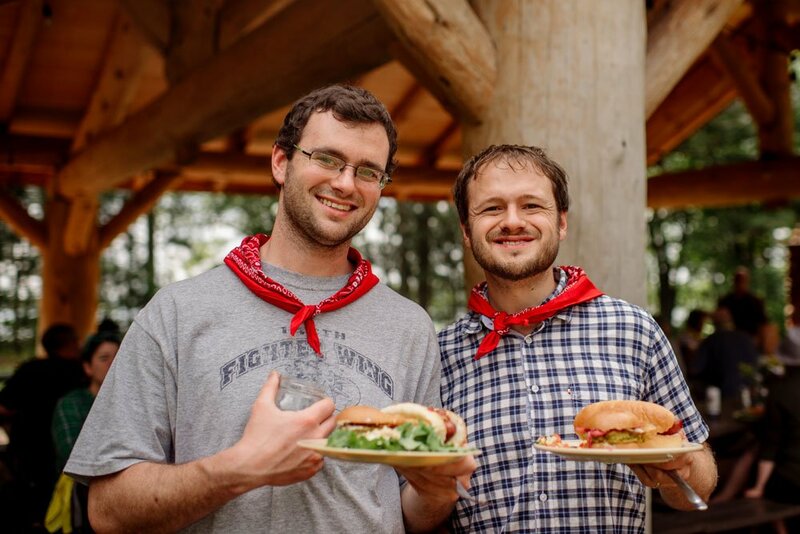 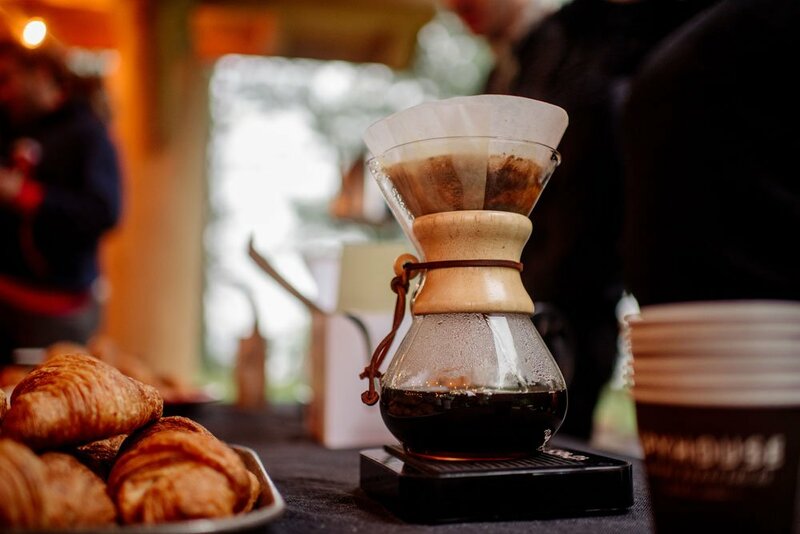 And 2018 Chef Camp is just around the corner – perfect for for adventures in fooding here in the upper Midwest. 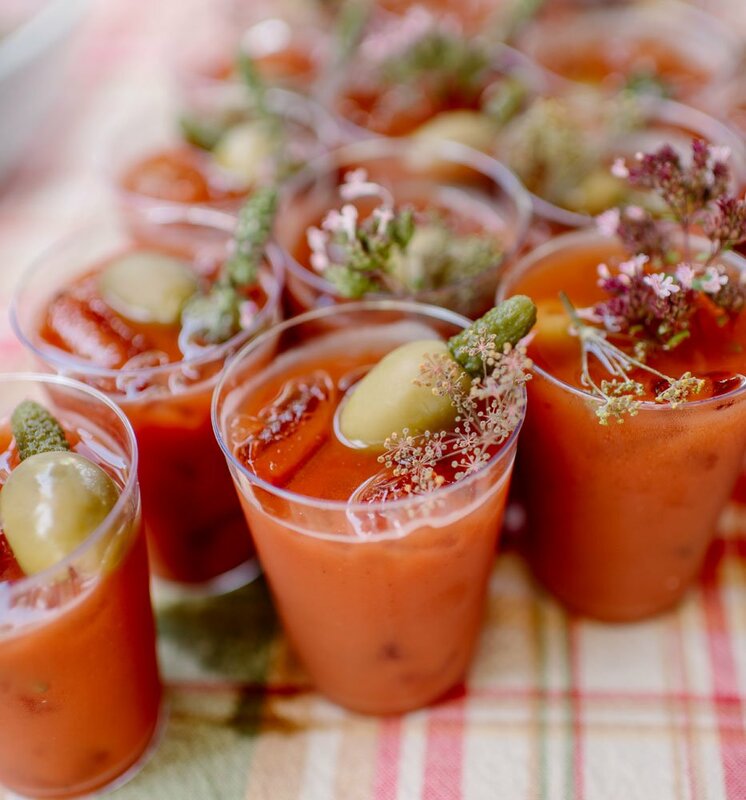 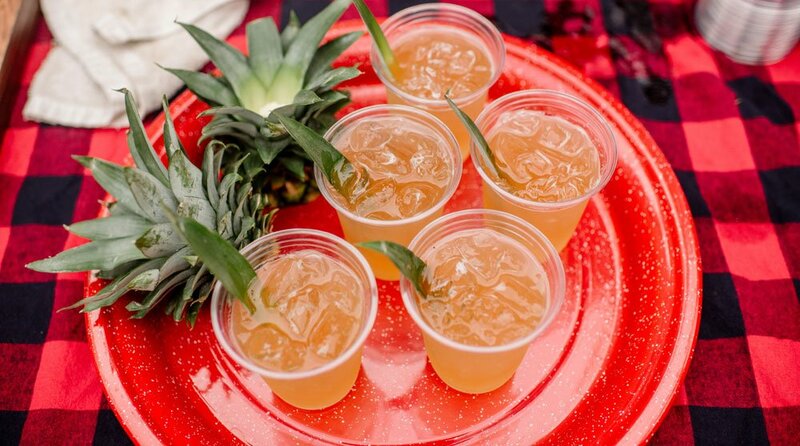 Boutique bloody marys to start the day.